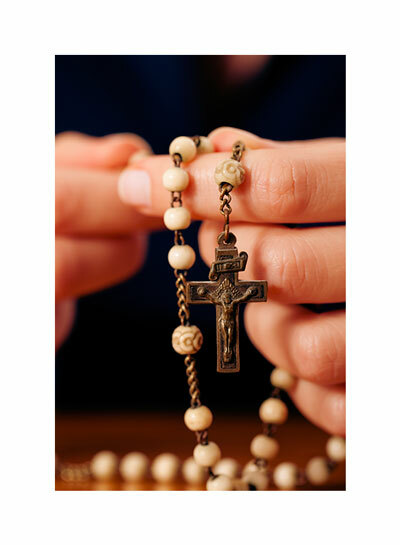 The WSFI Catholic Prayer Team would like to pray for your intentions. Help us pray for your specific situation by filling out the online request form. Every request sent to us receives loving, compassionate attention by the WSFI Catholic Prayer Team. We will pray daily for for your intentions. Prayer requests will remain active for 30 days.